The Dissenter is a bang for the buck helmet, benefiting massively from our research and development on the high-end helmets. A single-piece polycarbonate shell, in-mold technology and Sweet Protection's proven geometry combine to provide all-mountain coverage in a low weight, low profile package. 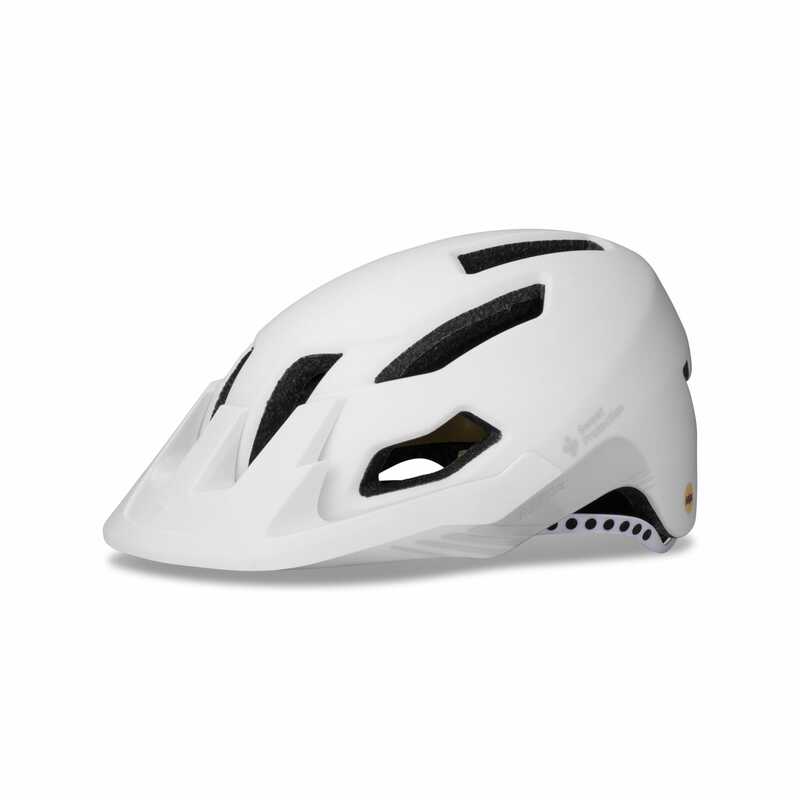 This model is equipped with the MIPS Brain Protection System, a low-friction layer solution designed to reduce rotational forces transferred to the brain.